When you realize you have lost your minions, and you have to enslave students to attend your speeches, it’s all over but the whining. Correction: The Whining Will Commence and Loudly. If you had a chance to tip in on the UStream tonight of the Madison Wisconsin Scream-O-Thon, the desperation of Bogus POTUS is on full throttle. Wonder what ever enticed Feingold to roll over? At this point, who cares! There’s nothing of merit to even deem worthy of adding a video, placing a disclaimer to keep your volume low, and wasting valuable time by viewing the same long tired and very lame, blame game of shame. I was hoping for a gratuitous bow to end it smartly… roflmbo. Just pick any old random campaign speech, same message, different day! It’s apparent that Obama has now instituted another flip-flop with the advent of the current Goad Show. At first I thought he had confused the terms “Goad” and “God” but with further thought it appears that he’s the Goat that wants to Nanny State the United States of America. 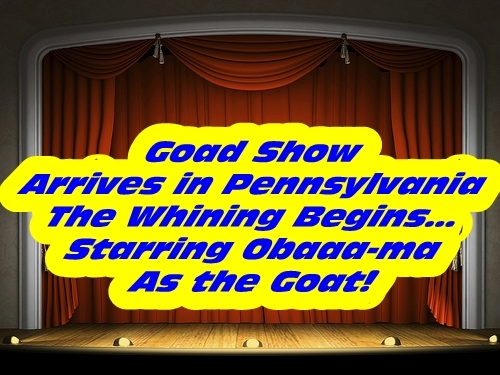 The showcase is now a “whining” in Pennsylvania aka Campaigning until the End of his Administration days. Wonder what all of his disastrous and frequent “road trips to sell a bad bill of goods on America” and this proposed unconstitutional directive have cost the people? hmm? Looks like it should be a redo! 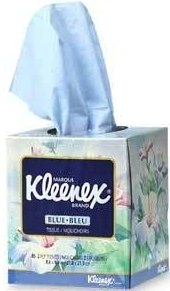 Nope the Dems went “Youngster”………..whining, childish, petulant and even the big O went on Whine Time. Finally they went for sympathy! Wonder how long before “Reconciliation” happens? Pretty pathetic that a Democratically controlled Congress and President have repeatedly tried to circumvent the U.S. Constitution! And Pelosi no one believes one word you spew no matter how you twist your summary. It never fails to amuse the veiled threats as Obama closes the summit down with a 10 minute (geesh no sense of time and rolling my eyes) statement. In other words, it will happen with or without a majority of Representatives of the House &/or Senate in the time frame I permit, starting right now!